The lucky winner is …. Comment Number 8 – Susie Besford. Congratulations! I will contact Susie and get her ShotBloks to her. Thank you to everyone that entered – I have some more ideas for long run fuelling now. I’m especially liking Vikki’s idea of mini sandwiches! The result ‘ticket’ is here if you’re interested in checking that comment number 8 really did win. 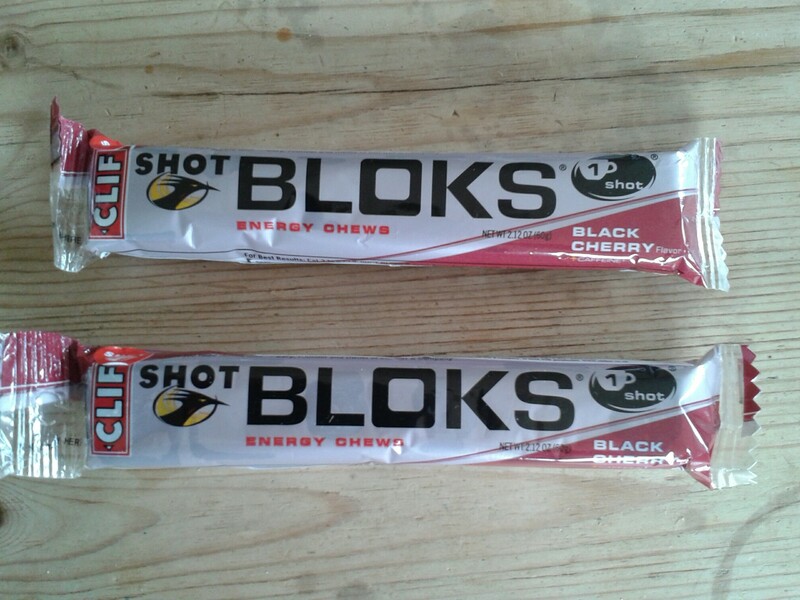 Posted on 01/09/2015 Categories GiveawayTags Shot Bloks, winnerLeave a comment on We have a Winner!